Oil palm expansion has delivered economic development in host countries, including indirect benefits for local infrastructure development and rural poverty reduction, and multiplier effects for the national economies. However, its development has often come at the cost of basic rights and of biodiverse, carbon-rich tropical forests, with local communities evicted from their lands and precious ecosystems destroyed. 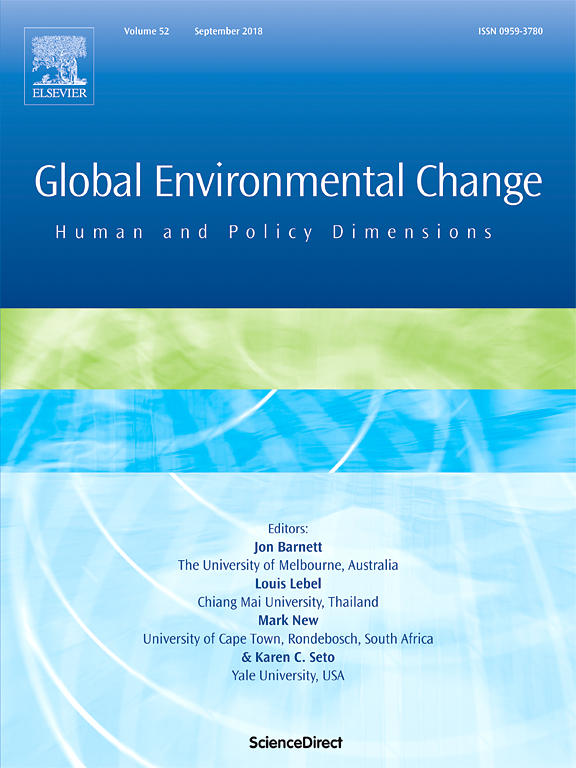 This chapter aims to decipher the current systems and structures involved in the governance of palm oil. It then considers why, despite significant improvements in the governance complex, there have been no major changes in the performance of the palm oil sector. 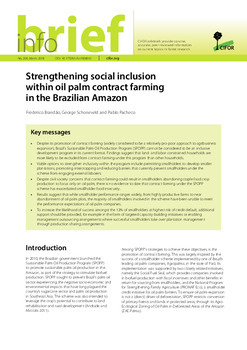 It identifies several structural constraints which constitute governance challenges, and argues that these must be addressed in order to build more sustainable and inclusive oil palm supply chains and landscapes. Authors: Pacheco, P.; Levang, P.; Dermawan, A.; Schoneveld, G.